After what seems a very long and cold winter, spring has finally sprung which means the long, hot summer is just around the corner. For me, the great Aussie tradition of life at the beach takes on a whole new perspective this year. You see, I am expecting my third child so will need to think long and hard about what to wear for my daily dips in the sea. So I am particularly thankful for seeing this great new website pop up in my inbox! 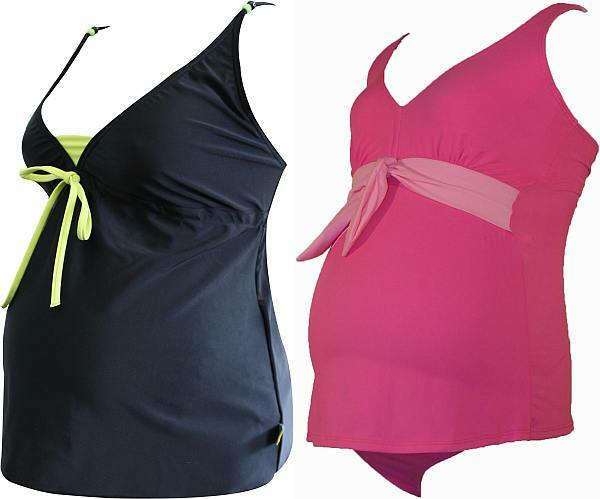 Beach Maternity is a new online shop from Melbourne mum Jayleen. 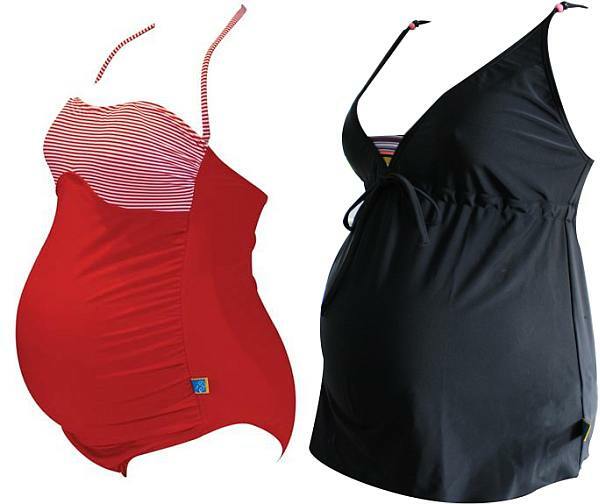 As an infant swim instructor, she noticed the lack of choice locally for stylish maternity swimwear. I like this site because it brings together such a wide range of great-looking, fashionable costumes and tankinis which look like they might make me feel a bit less like a beached whale! There’s a international collection of brands such as Mama Beach, Belabumbum and British JoJo Maman Bebe. With breastfeeding bathers plus a number of accessories including some lovely kaftans, this could be your one-stop shop for maternity beachwear this summer. 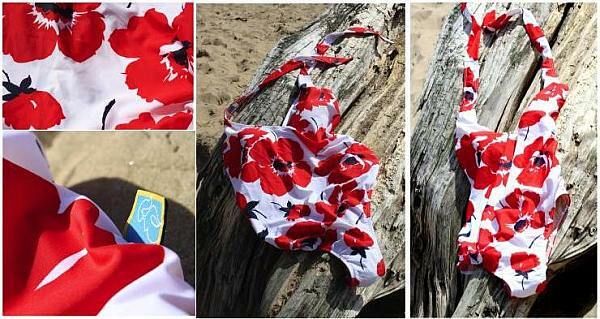 Available in sizes ten up to twenty-four, prices for the swimwear range from $89.95 to $139.95 – see the website for more.